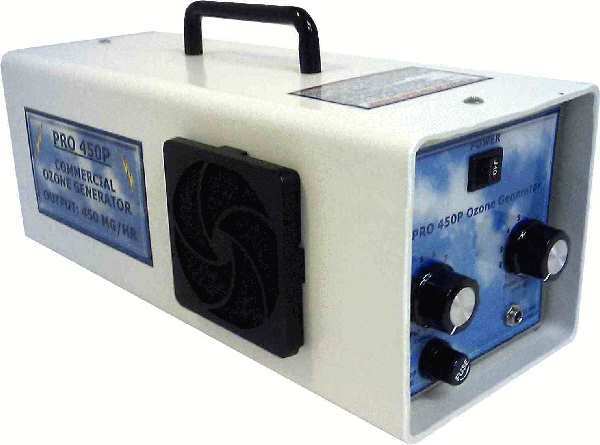 Generation method: Ultra HI frequency corona discharge utilizing mica plate technology. Electrical: 12-13 vdc 2.25amp from a 120 volt 40 watt Wall Adapter with North American style plug for use in USA or Canada. Lighter plug included for use in vehicles, boats. Construction: High grade stainless steel interior with ozone resistant thick PVC exterior. Maintenance: Under normal 24 hr/day use the 950 ozone generator plate should be cleaned every 3 to 6 months using dish soap, water and a tooth brush. 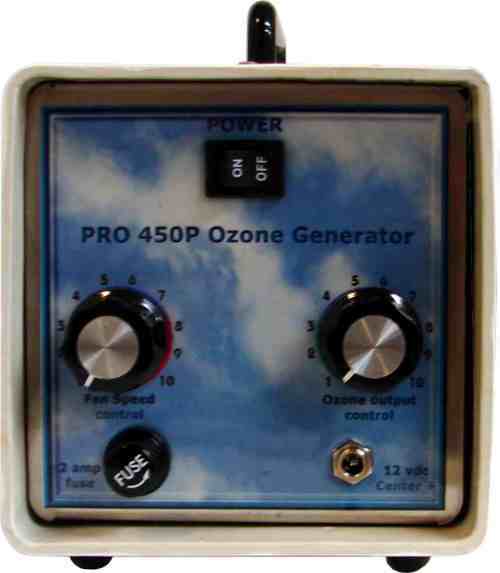 Cleaning frequency is highly dependant on the humidity level of the air that the ozone generator receives. 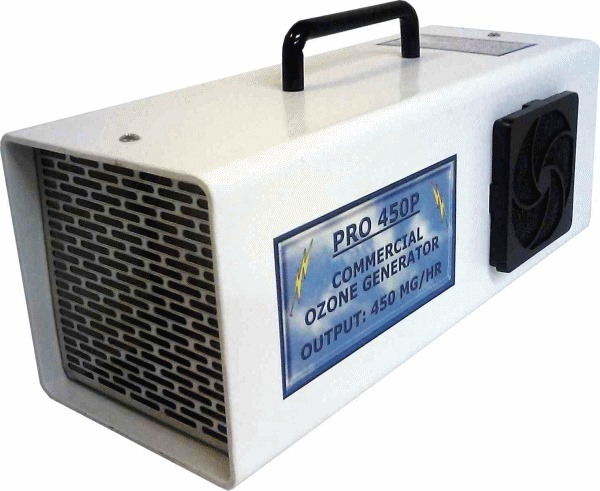 Uses: The DC PRO is a medium size ozone generator designed for use in a room or building up to approx. 3800 sq/ft for freshening the air, or shock treat up to about a 550 sq/ft area. This unit has a variable control for adjusting the output. The output starts at approx. 10 mg/hr and goes up to 950 mg/hr.